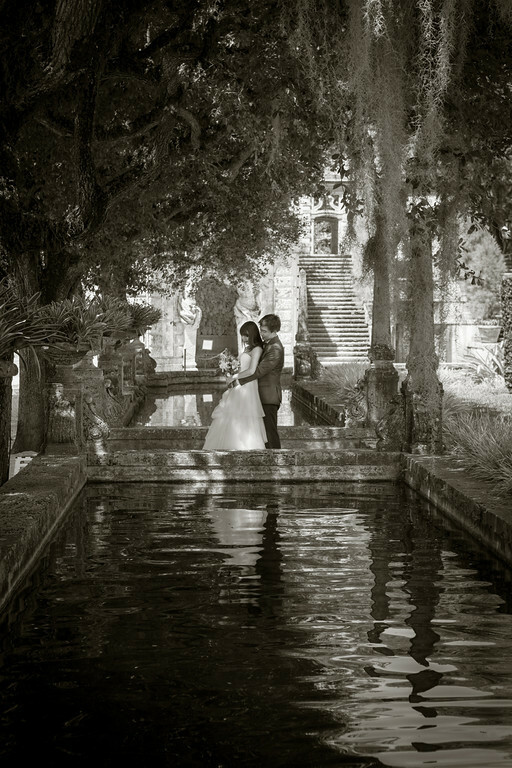 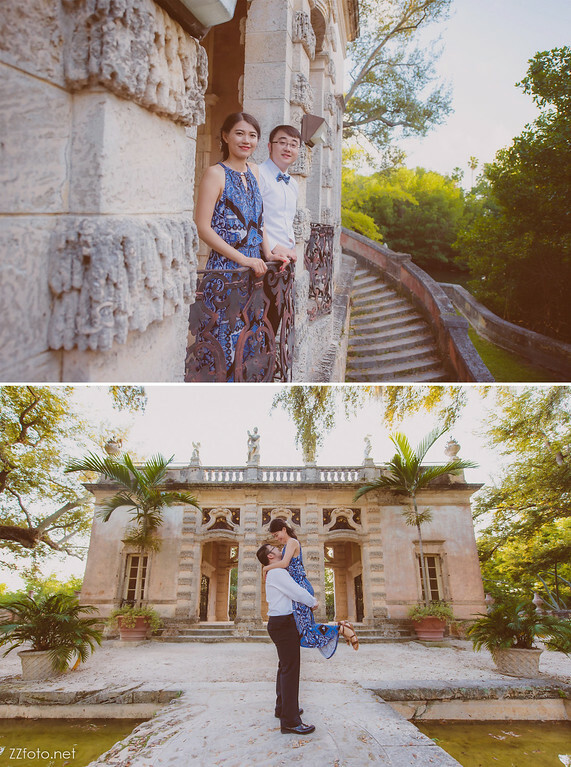 We shot another beautiful couple in Vizcaya on New Year’s Day, 2017. 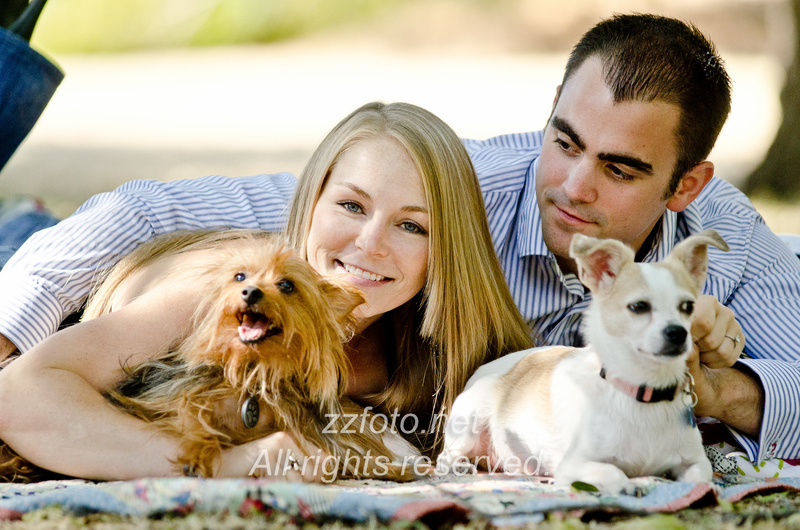 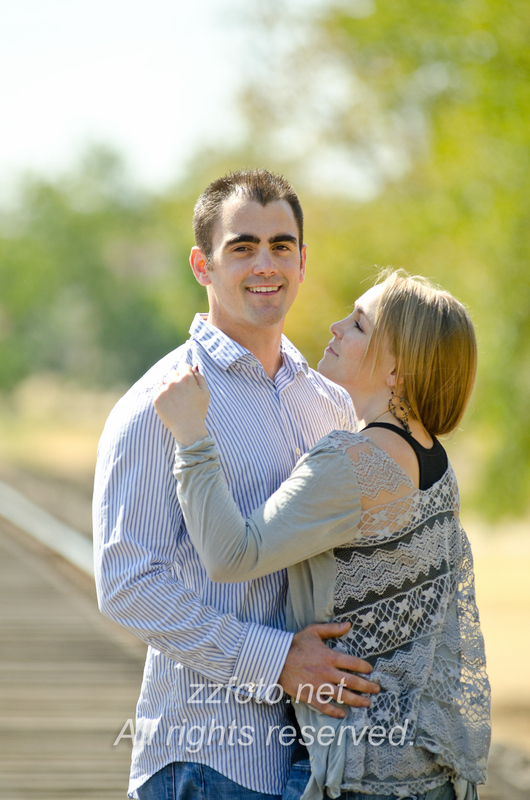 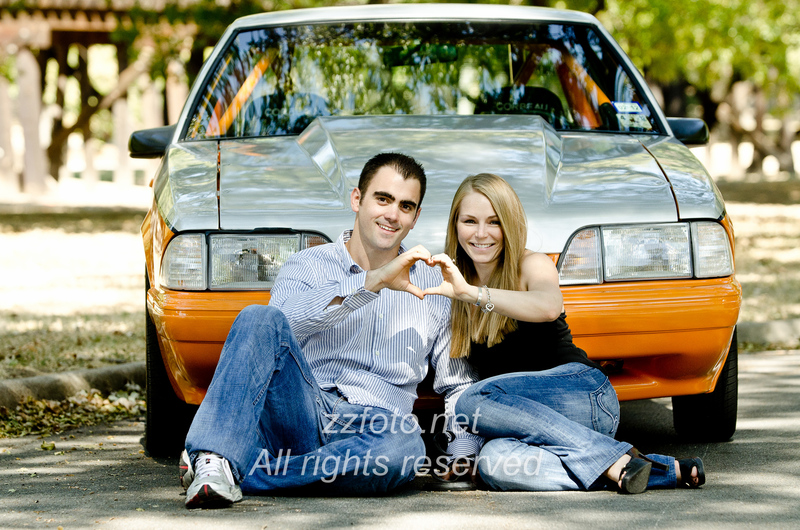 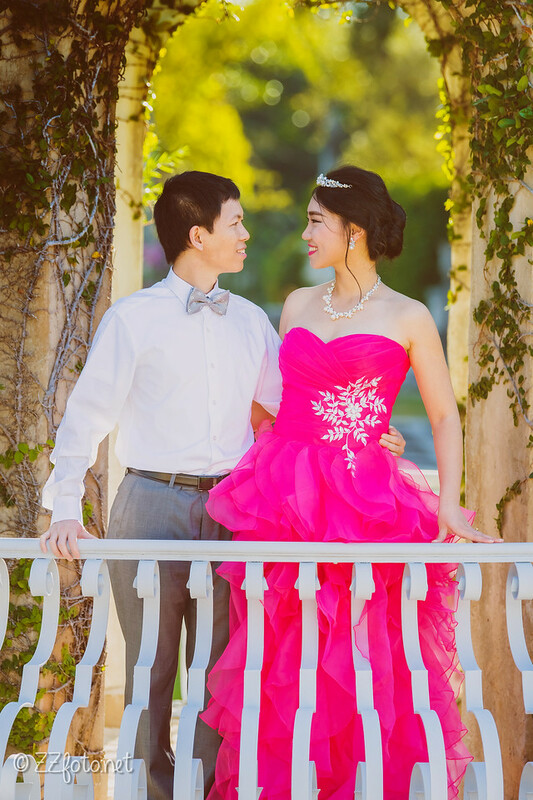 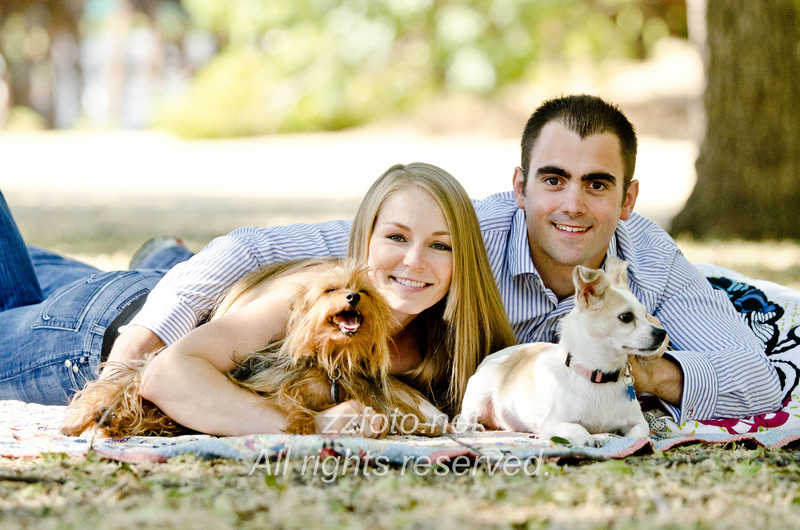 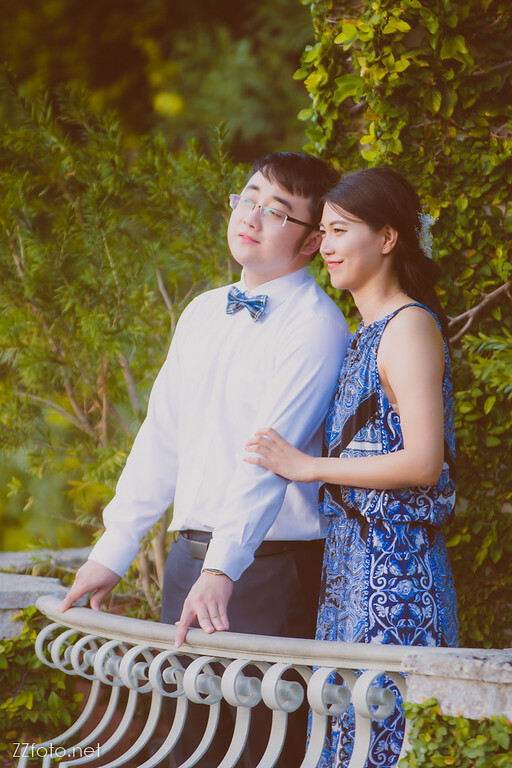 They were such a fun couple to shoot, and photogenic! 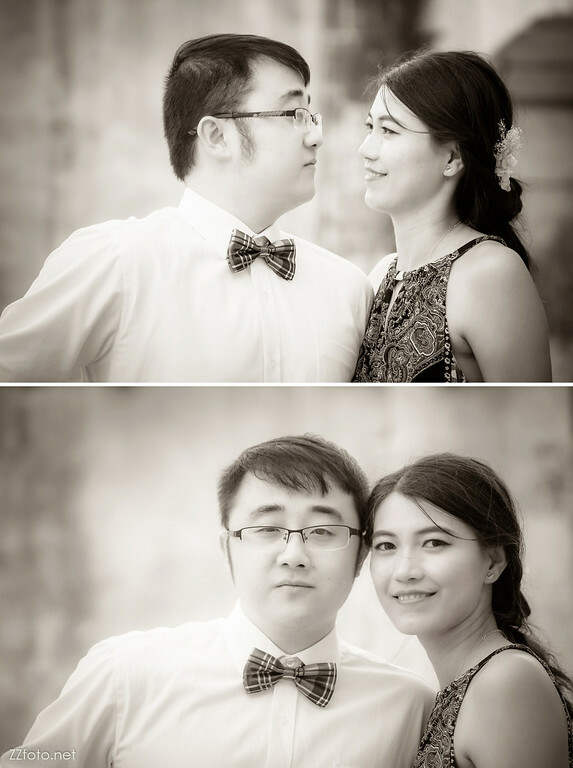 We truly enjoyed the photo session. 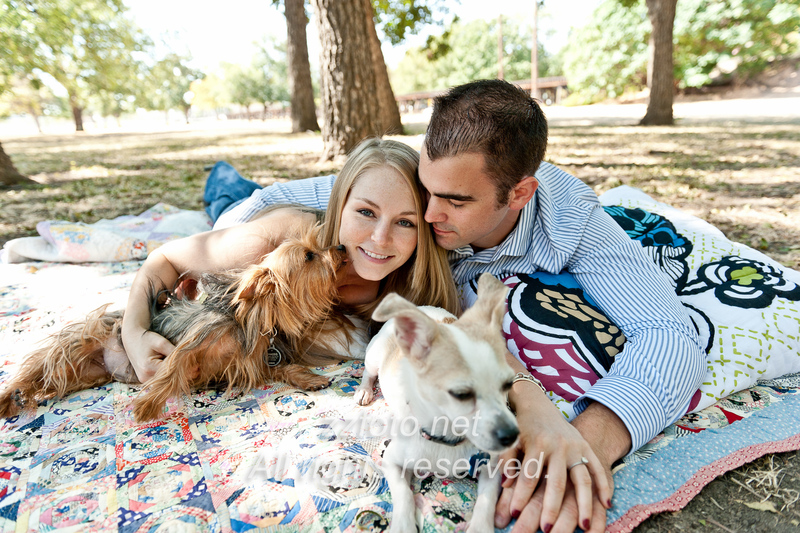 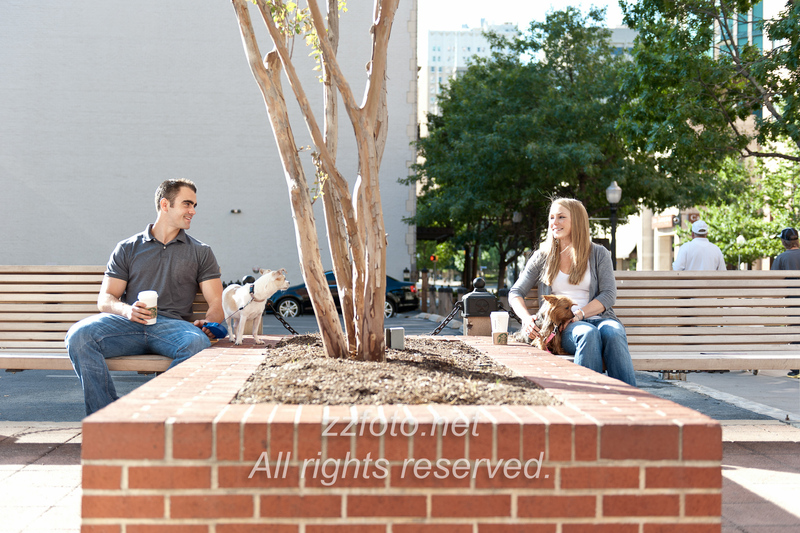 Dogs and pony, all natural and slightly retro — a set of totally organic photos for Sarah and James’ engagement in the downtown Dallas area. 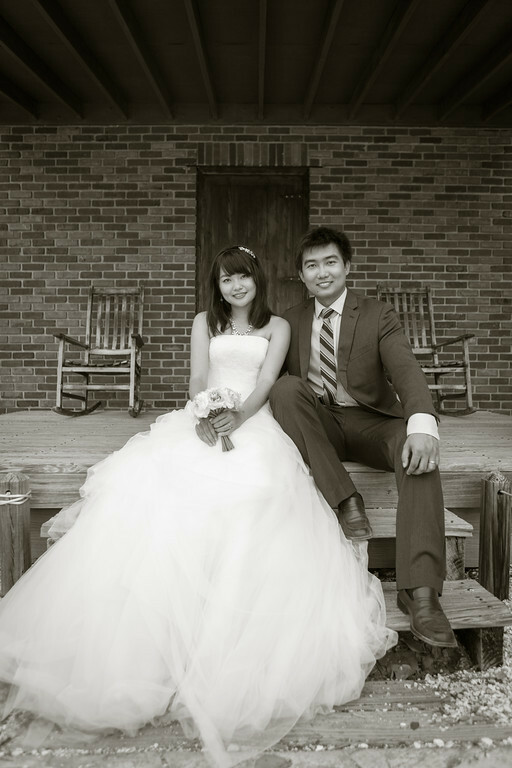 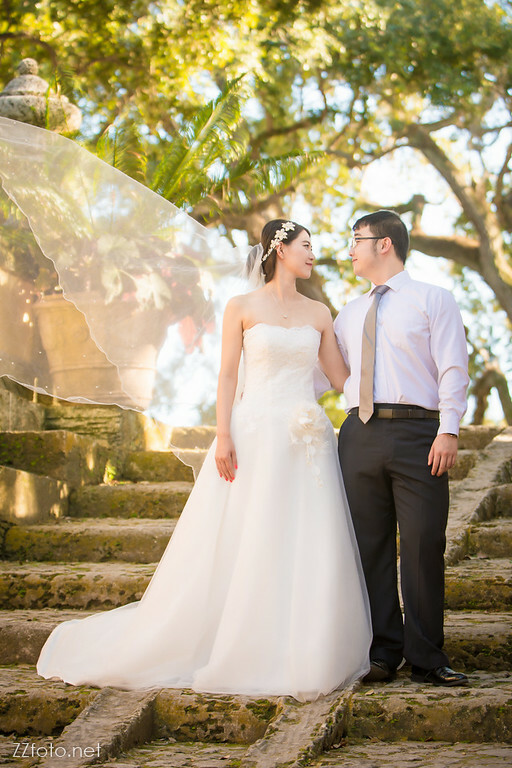 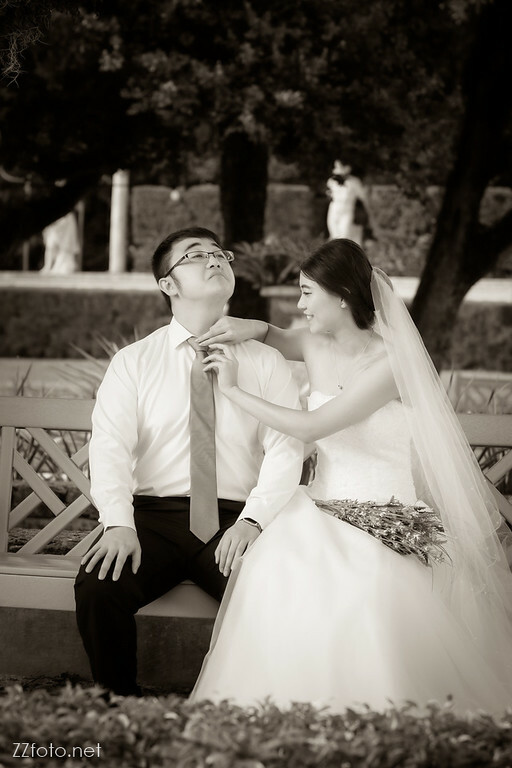 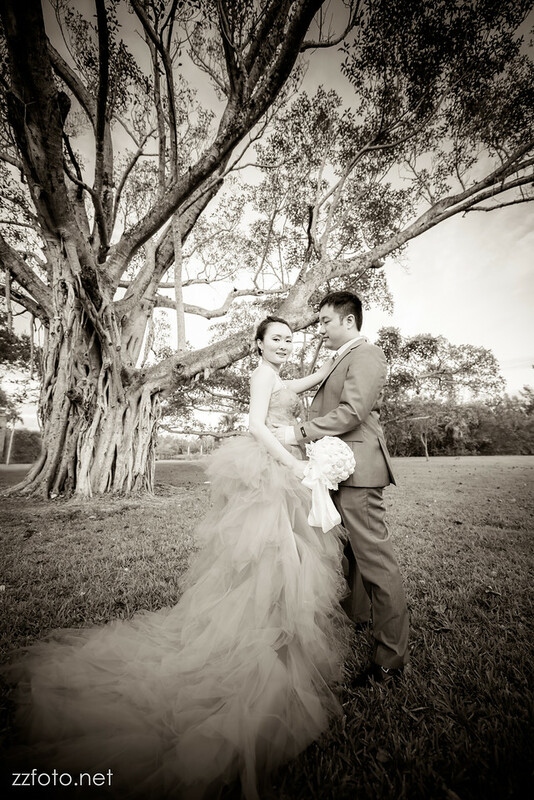 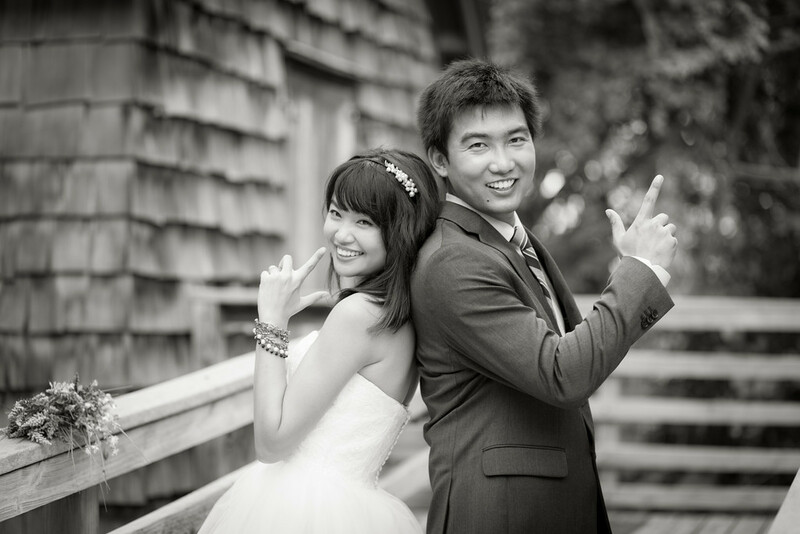 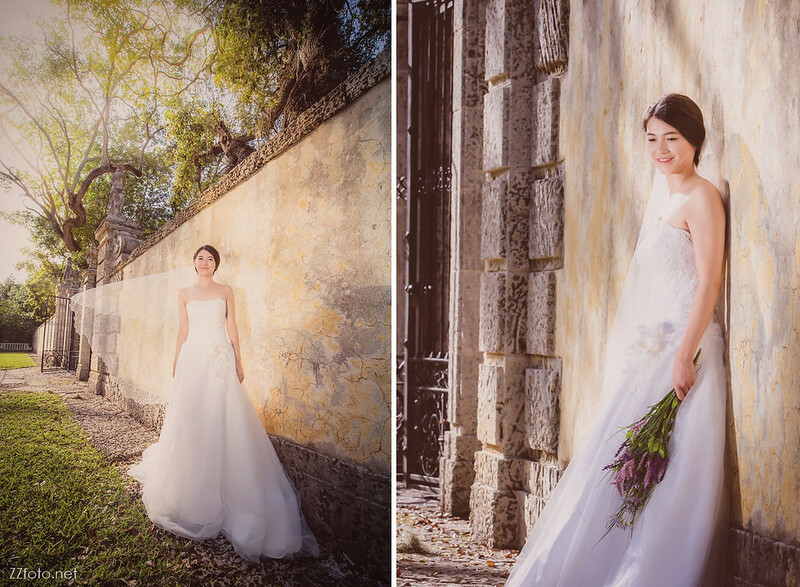 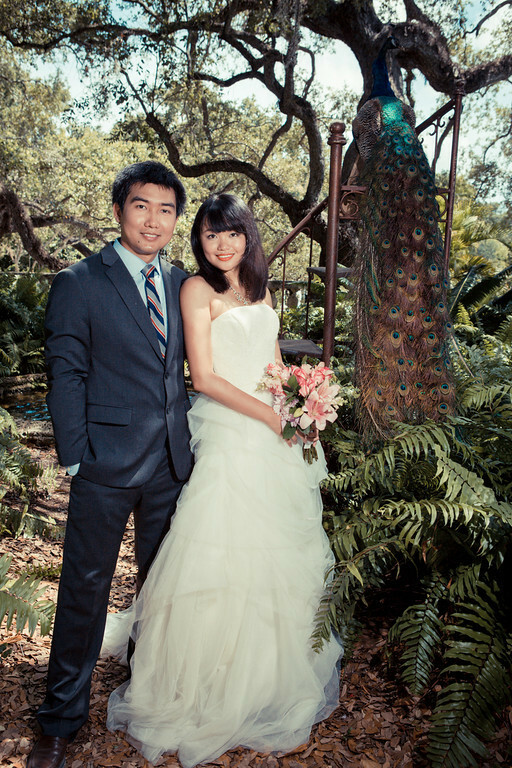 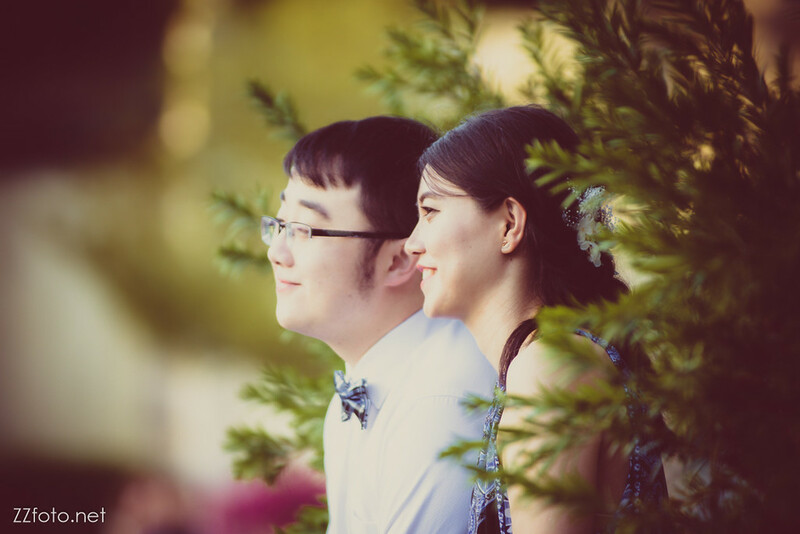 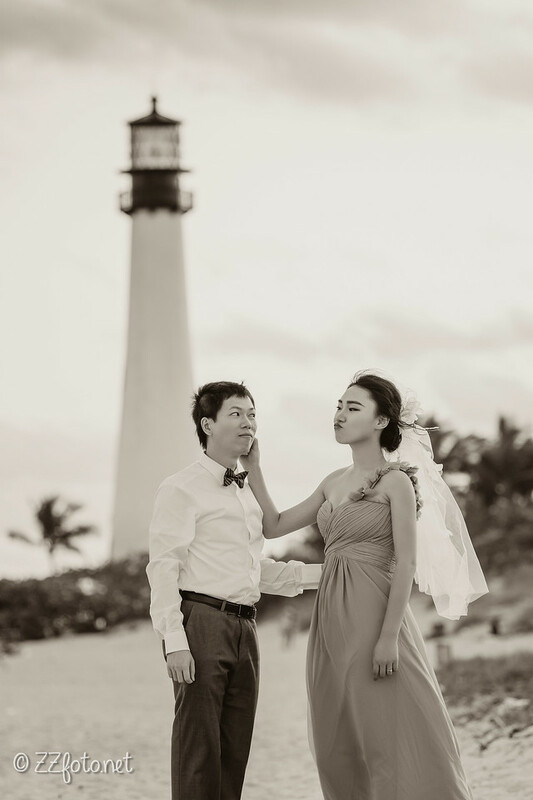 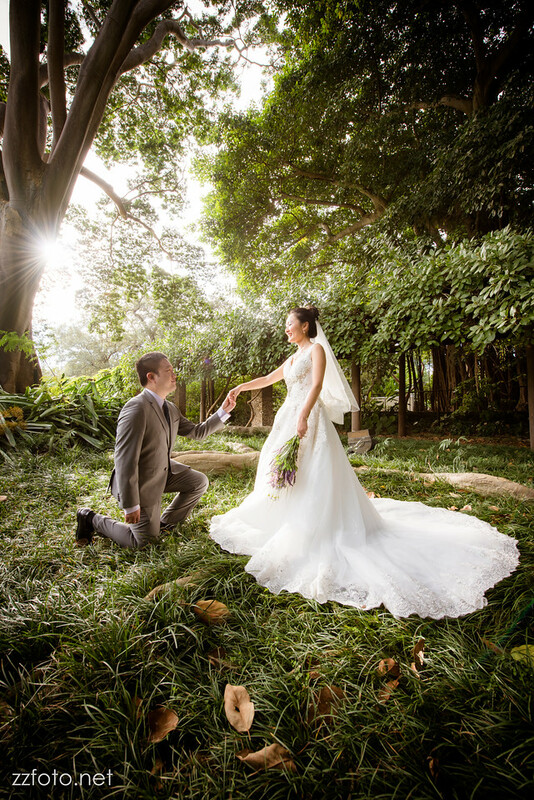 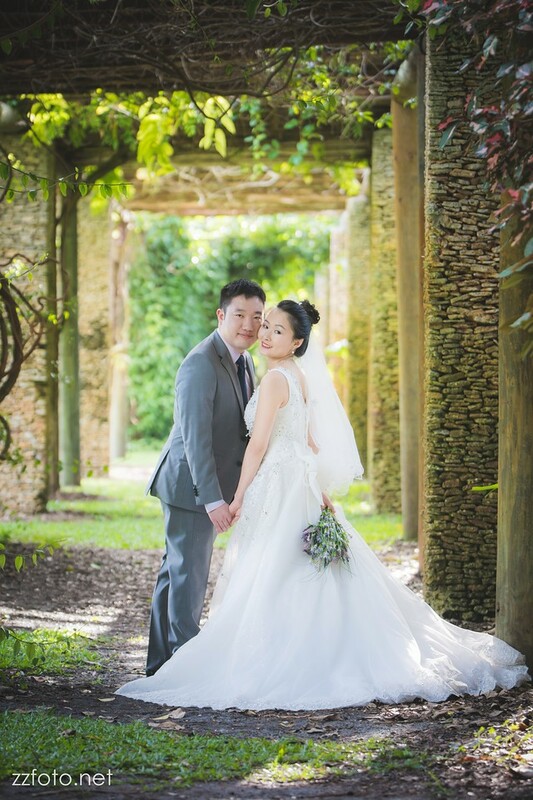 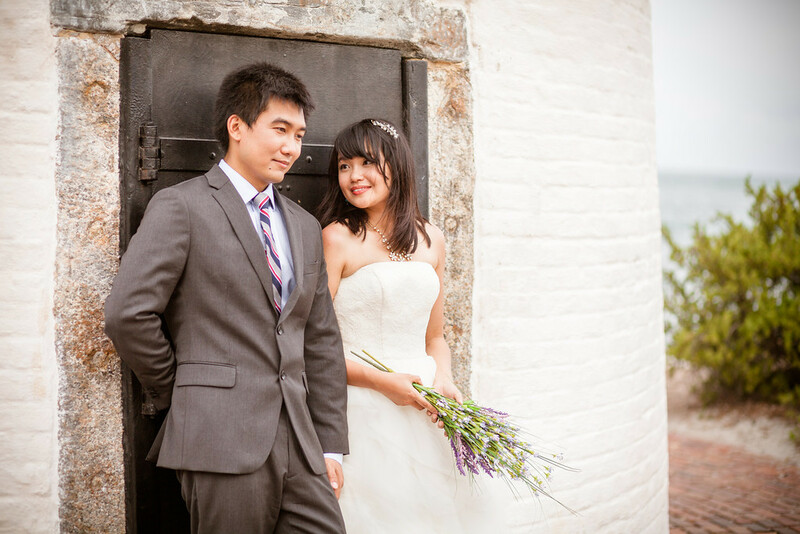 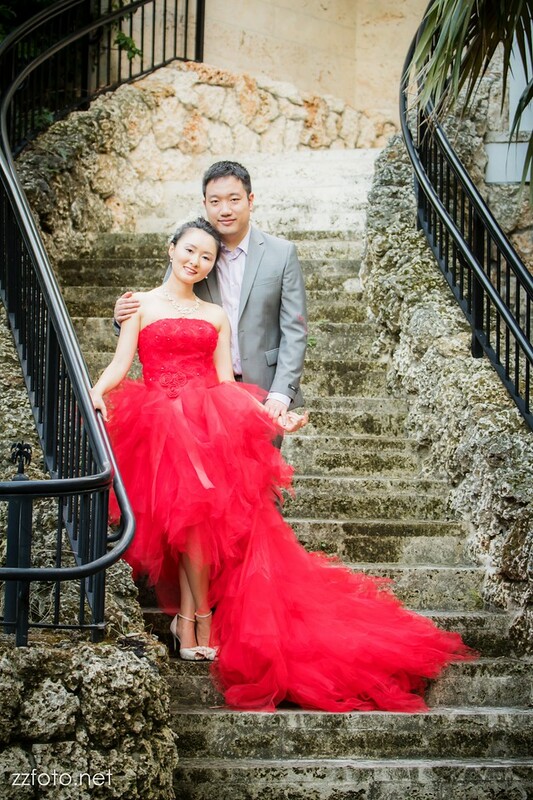 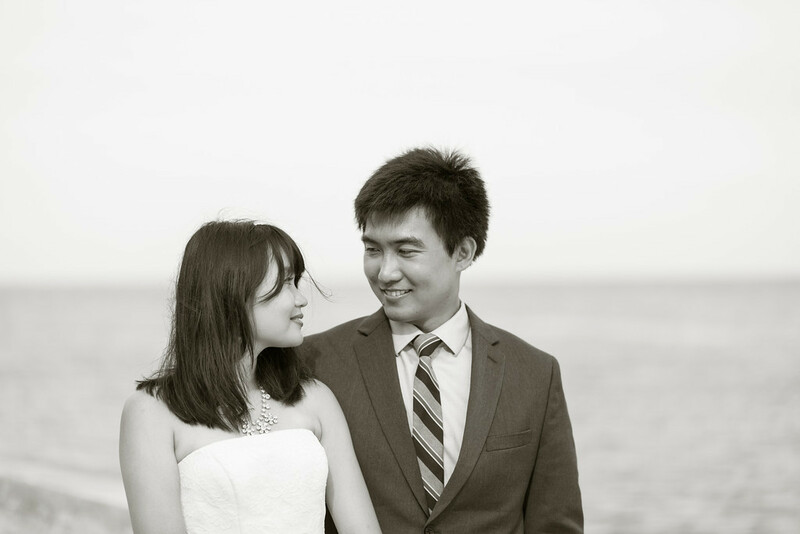 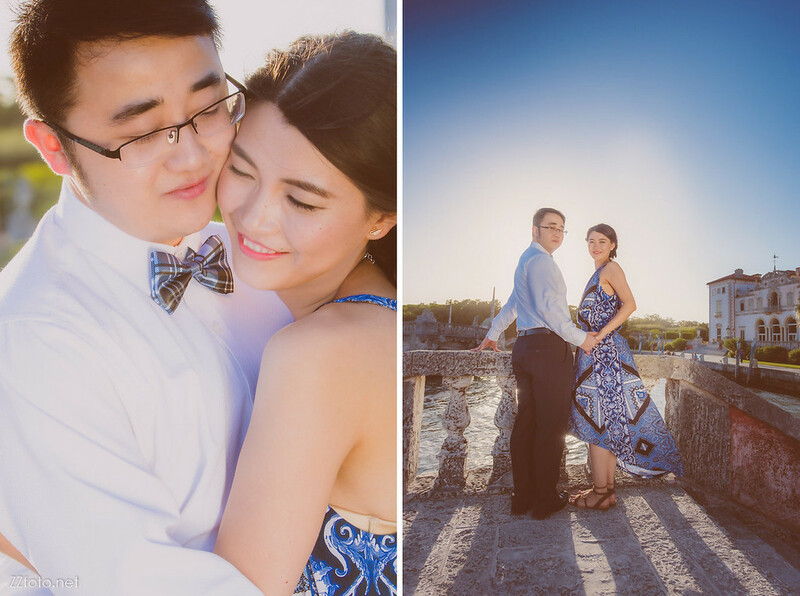 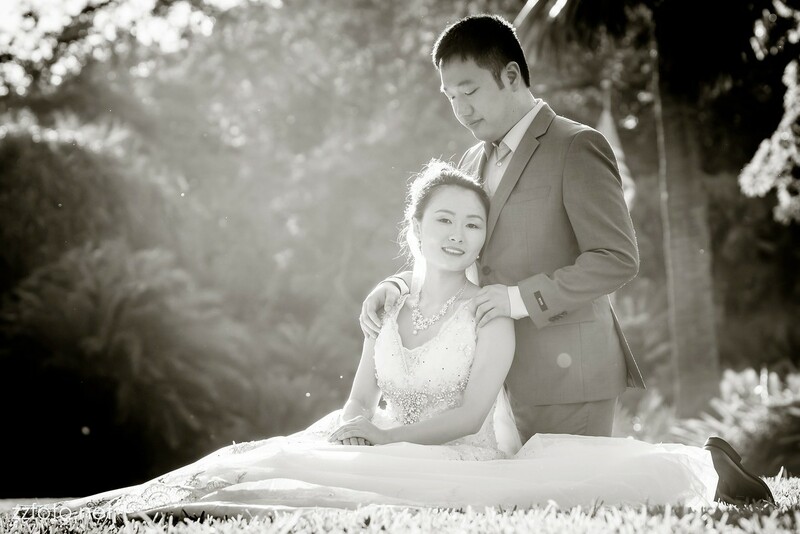 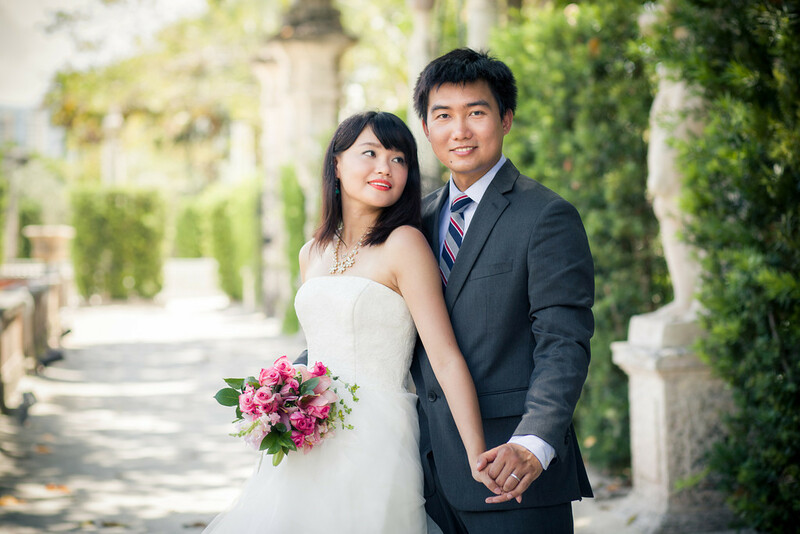 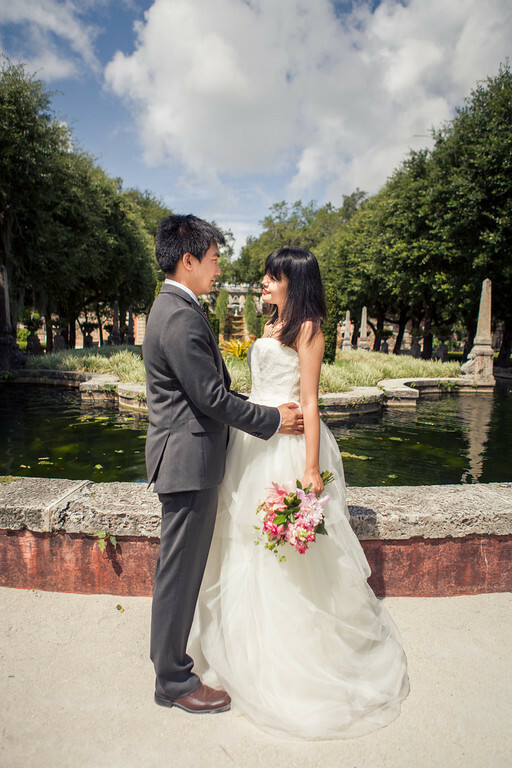 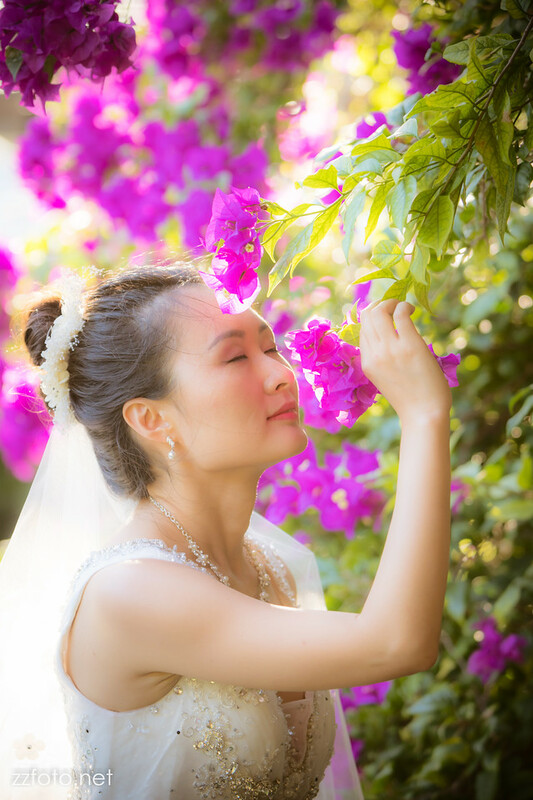 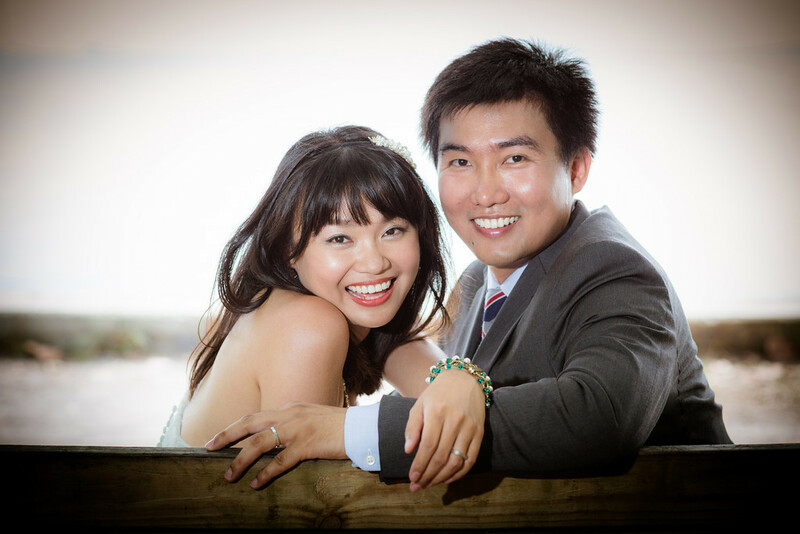 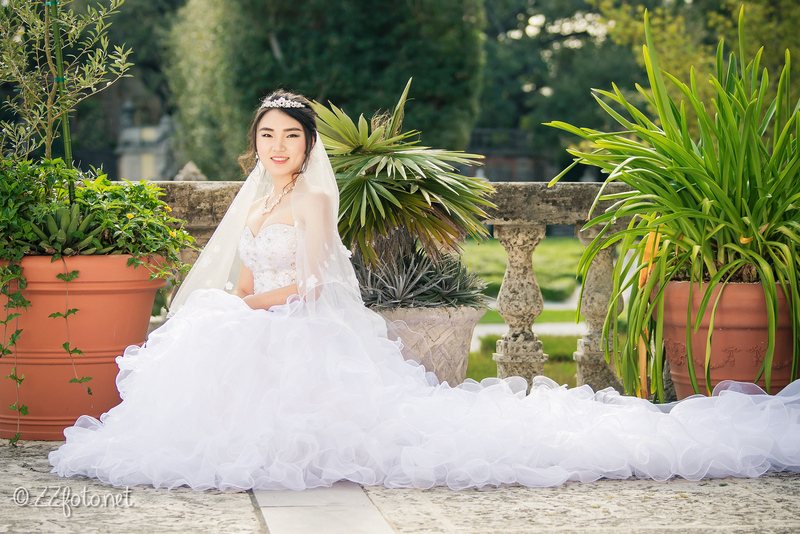 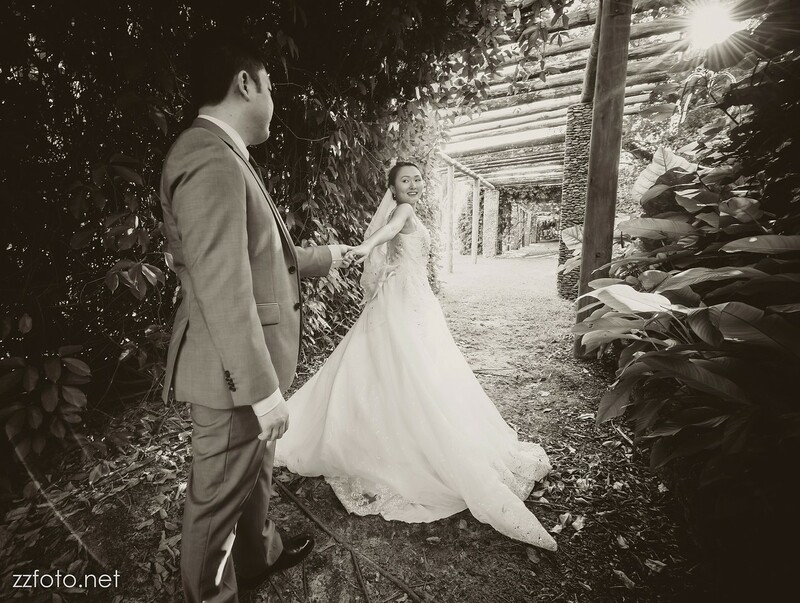 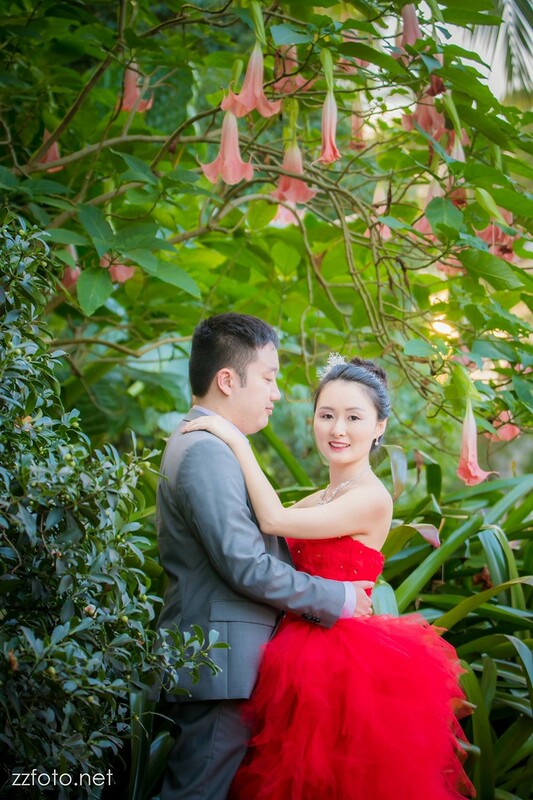 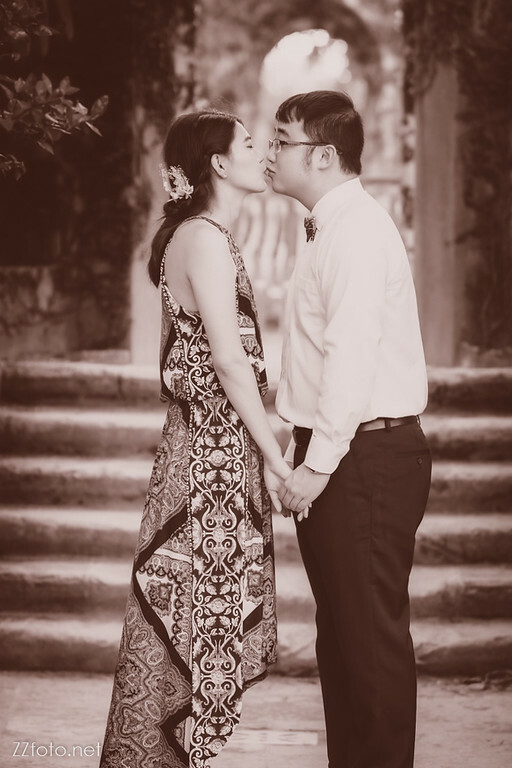 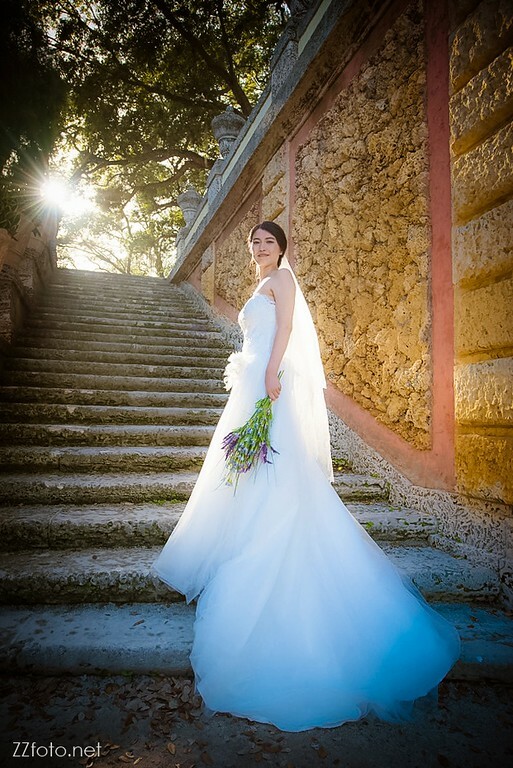 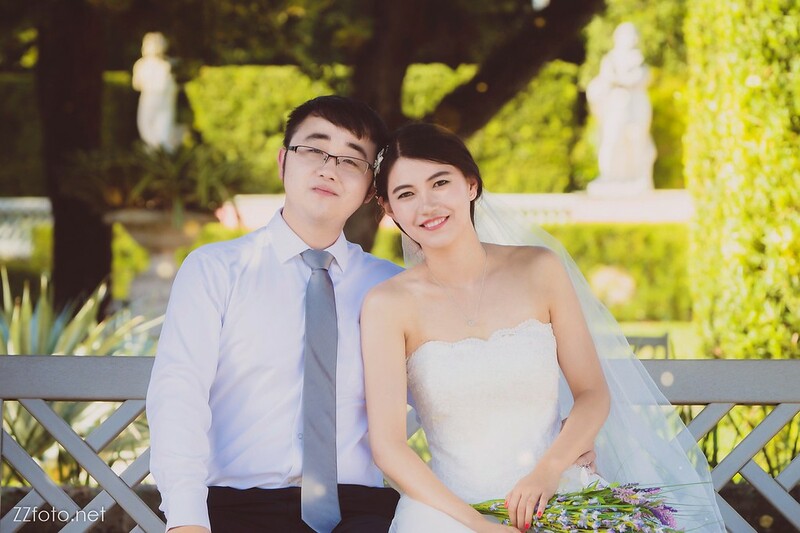 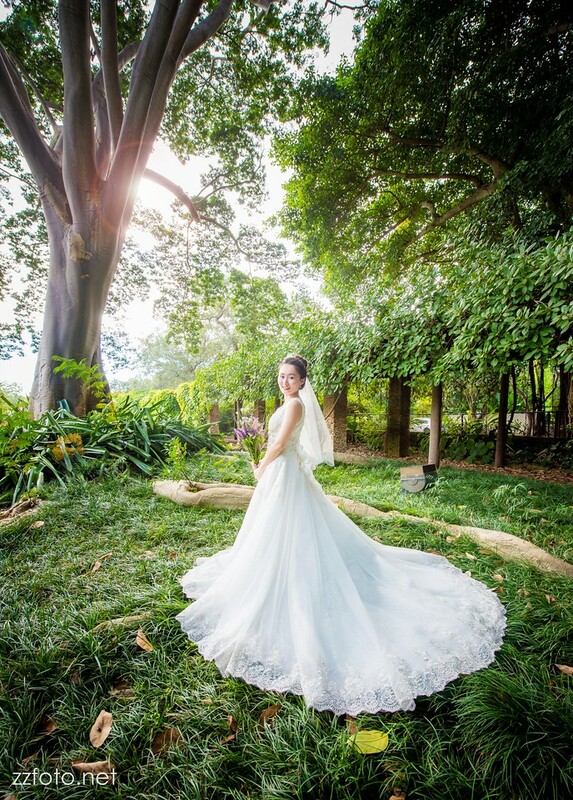 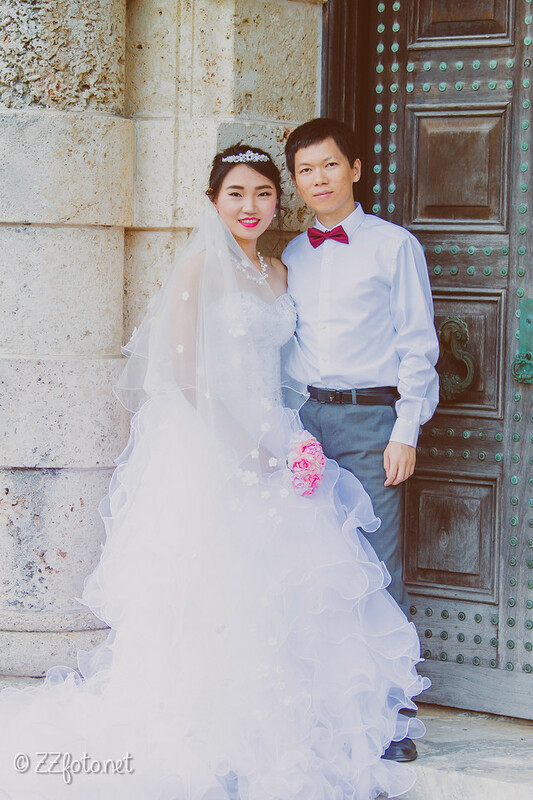 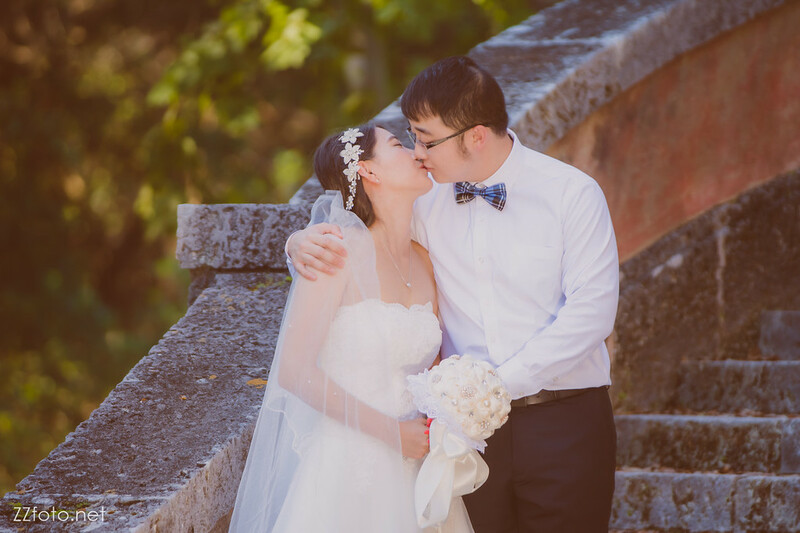 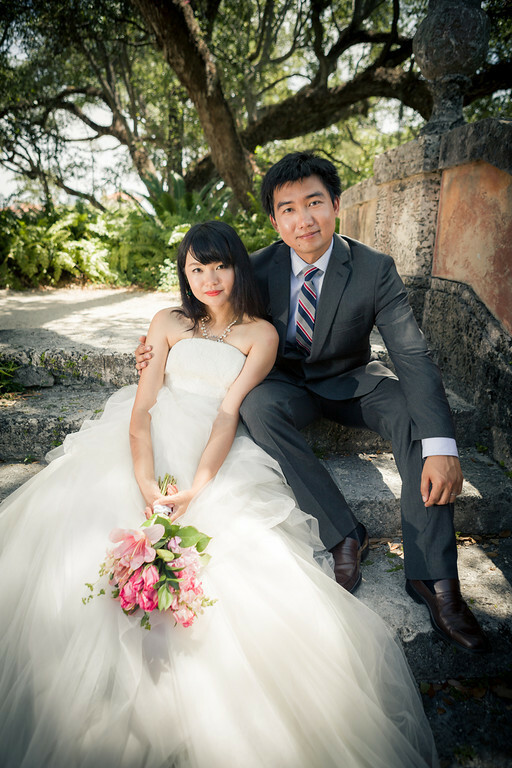 Shuang & Yang came all the way from Austin, TX to have their photos taken at the always beautiful Bill Baggs Cape Florida State Park (the one on Key Biscayne with the gorgeous lighthouse) and breathtaking Vizcaya. 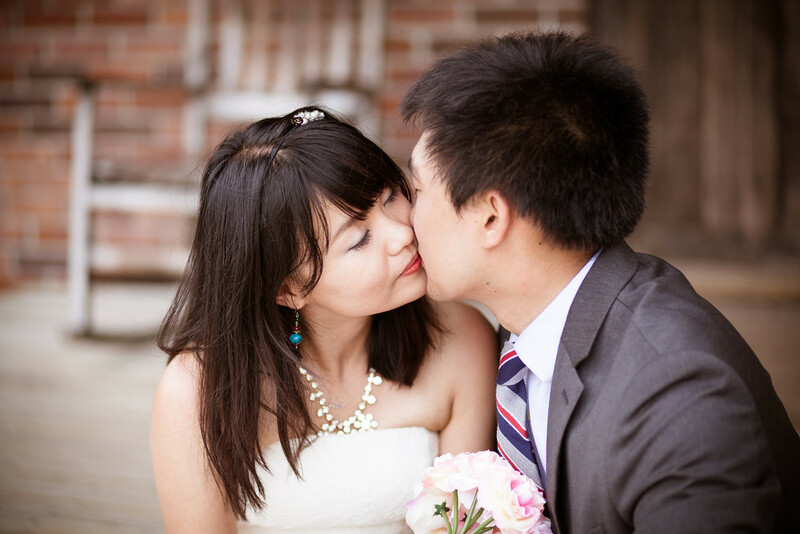 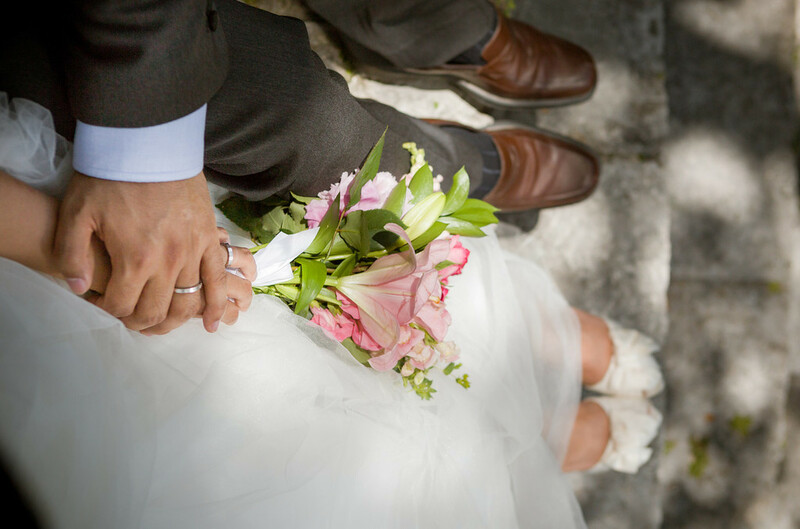 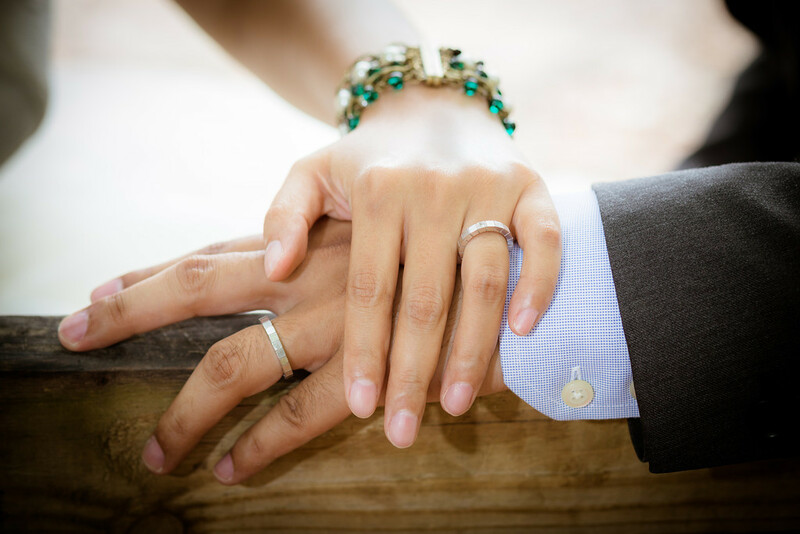 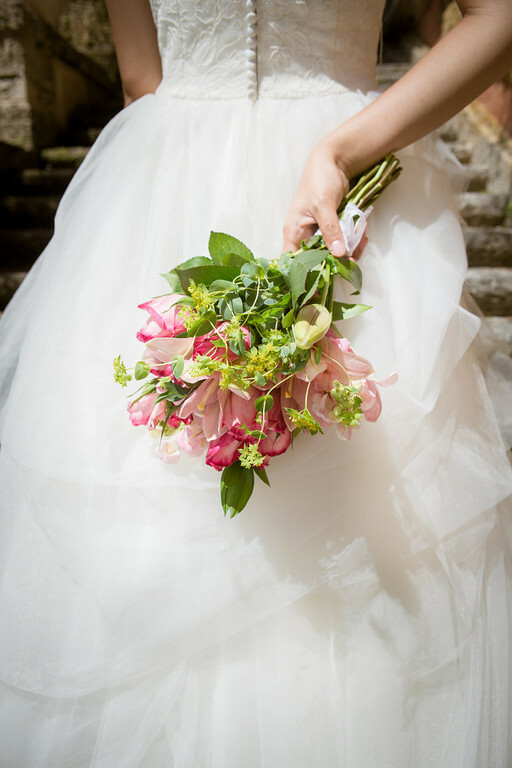 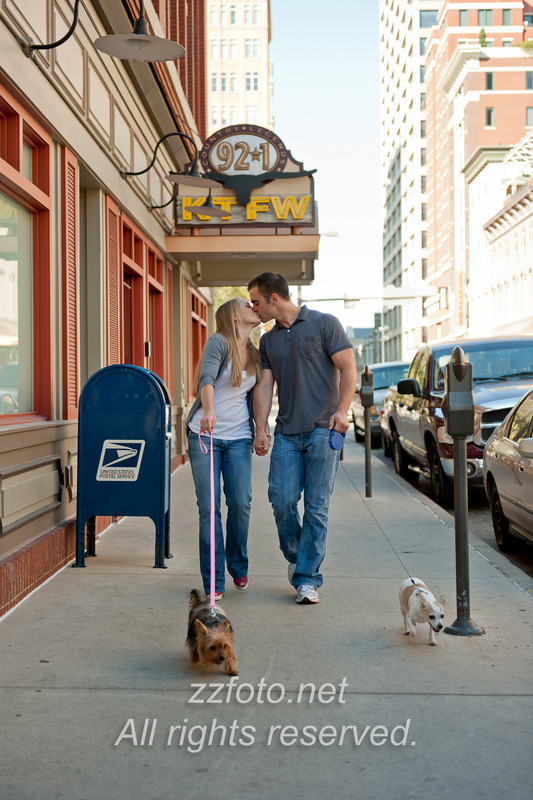 Check out a few highlights from their sweet moments.